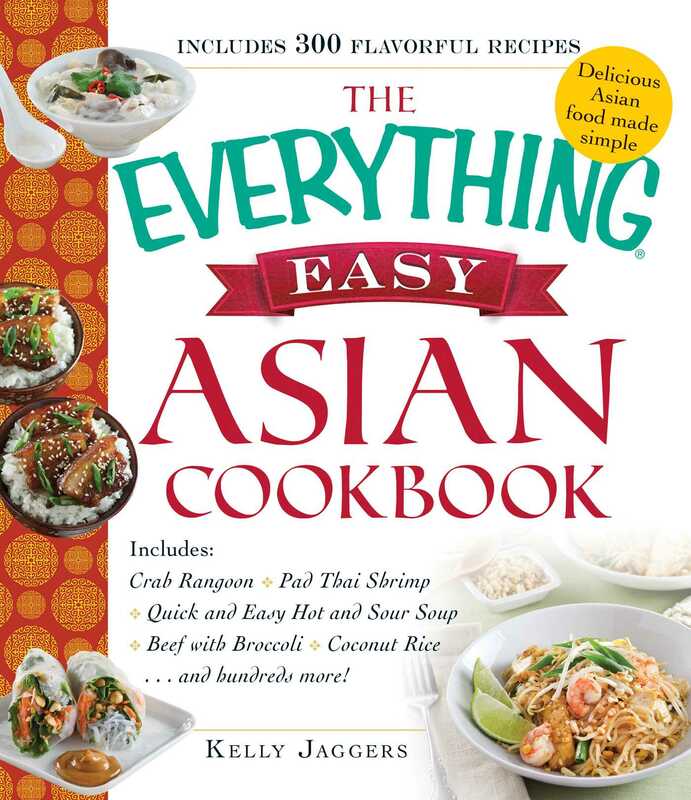 Includes Crab Rangoon, Pad Thai Shrimp, Quick and Easy Hot and Sour Soup, Beef with Broccoli, Coconut Rice...and Hundreds More! Forget takeout--you can make healthy Asian meals at home! You'll learn how to make your favorite dishes in the comfort of your own kitchen, without overly complicated instructions or hard-to-find ingredients. And best of all--no more waiting for the delivery person or shelling out cash for an easy weeknight meal!